The commonly held belief in photography circles is that advanced gear will help you better images. While this is certainly the case in a few situations, the reality is that the skill of the photographer makes a huge difference. A pro-level camera in inexperienced hands will likely result in worse images than maybe those taken by someone using a phone camera. On the other hand,a photographer can use different lenses and modified settings to click images which are truly out of the world. So how dependent should you be on your gear? So what should you keep in mind when you’re looking to invest in photography gear. Camera Body – If you are not taking up photography as your career, you probably need one camera body. To start with get an entry level mid-range camera.You can always upgrade down the road. If you have a little extra money to spend and you are wondering if you should get a good camera body or lens, then you should consider spending on a lens that suits your genre of photography. Lenses–Good Lenses are a must have gear for photography.If you are a landscape lover you would want to buy ultra-wide angle lenses to capture the vast scenic views and a prime lens to capture the perfect portrait which gives you that bokeh effect in the background. 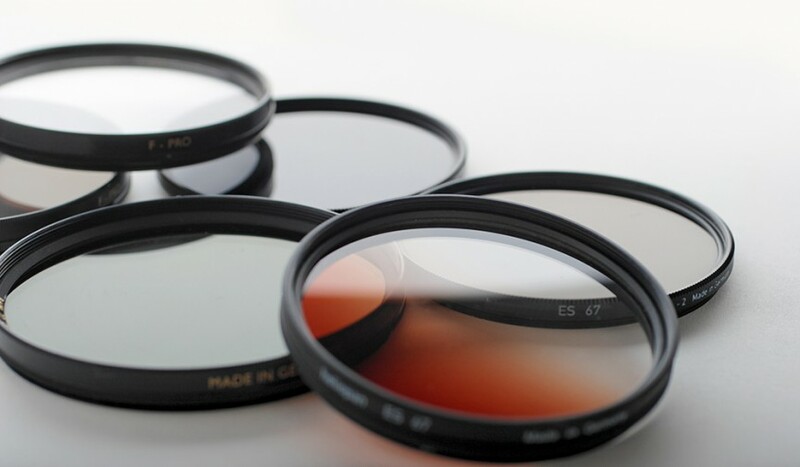 Consider buying mid-range to pro-quality lenses, we are sure you will be happy with the results when you click. 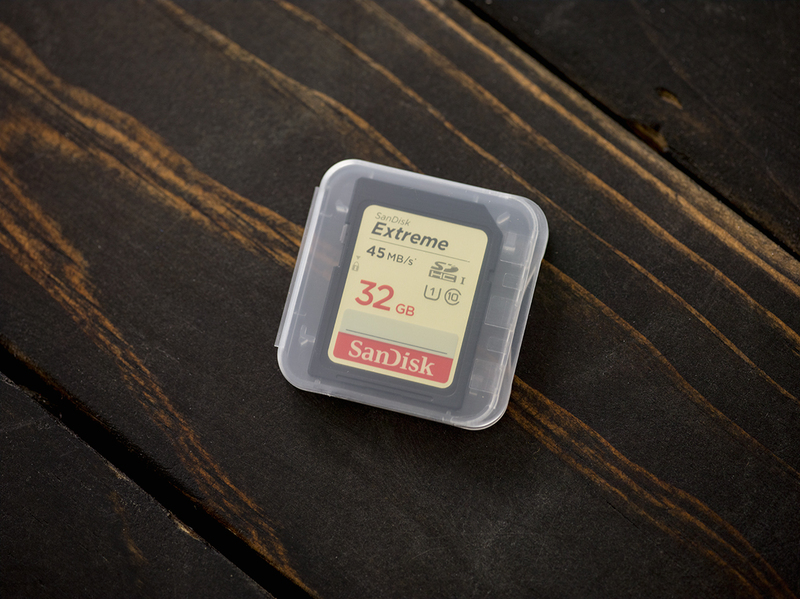 Memory Cards– A photography gear you don’t want to miss. One card will never be enough for the multitude of images that you click. You would always want to take many shots, so we recommend you to carry a few memory cards of varying gigabytes handy. And back up your images to your laptop and hard disk whenever you get time between shoots. 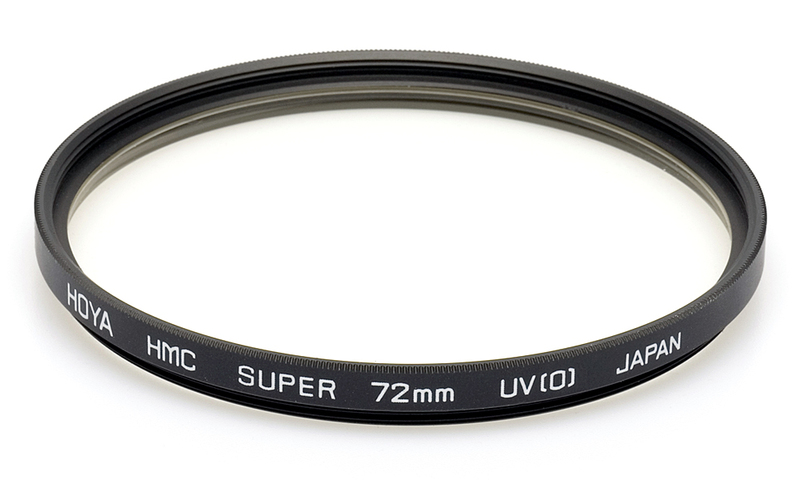 UV Filter– Lenses are quite expensive and you would want to take good care of them. The best way to protect them is by using UV filters. UV filters will not only block ultraviolet rays which damage camera sensors and films, it also acts as an outer cover of your lenses. Please keep in mind that less expensive UV filters come with less expensive glasses, which reduces the sharpness of the image. Extra Battery – If you’re out camping or shooting long hours in a day without access to a charger, an extra battery is a must. Also, Mirror less and low range DSLR cameras do not come with powerful batteries. So having an extra battery will be helpful. Tripod– Having a good and steady tripod is very important. Whether you want to shoot a long exposure, light trails ,multiple exposure or HDR, without a tripod you will find yourself being restricted as a photographer. External Flash – Using an external flash is very important when it comes to portraits, weddings and events. An external flash provides superior and “more” control over the lighting and exposure of the subject in low light and even in bright light where you need to fill-flash situations. Using Different Filters– Filters plays a very important role, and if you can understand how filters work and what they can be used for you will be able to capture photographs in a way you never imagined. There are a number of filters that photographers use most of the time and even combinations of different filters are occasionally used to get the desired effect. Books, Workshop and Tours– Just Investing in gears is not enough. learning how to use your camera, how to compose an image, Understanding the weather and light is very important. Attending workshops, Buying and reading different books, shooting in different locations will give you all the experience and knowledge in a short span of time. Post Processing Software– Using a post processing software like photoshop or lightroom,you can transform and alter your images to suit your creative vision.